The trainers affiliated with ICRC are world class experts in a variety of fields that include, but are not limited to business, law, conflict resolution, psychology, family therapy, education, anthropology, accounting, and communication. 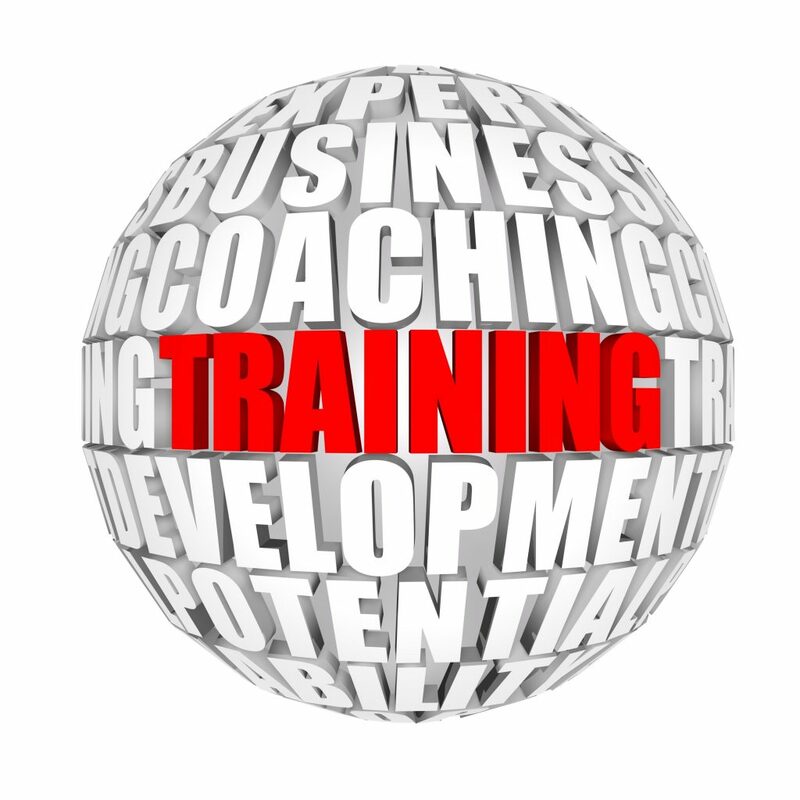 ICRC trainings are offered from a multidisciplinary perspective. Faculty members are experts in their fields. Check them out on the Guest Faculty link. It is no surprise that ICRC programs are interactive, engaging, and enriching while they provide participants with opportunities to network. A hallmark of ICRC trainings is the skill-building sessions with the service of personal conflict coach along the way. The career of “MEDIATOR” has made U.S. News & World Report’s list of “Best Careers” for the third year in a row. 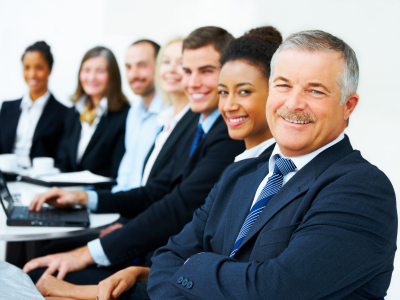 The profession of mediator is in demand and relevant in contemporary times. The services of mediators are being sought out increasingly greater today than ever in the past! To learn from world class professionals and educators in the field! To proudly display your Florida Supreme Court Certificate! To start an exciting career as a mediator! To learn how to effectively mediate conflict! To receive CME and/or CLE credits! To understand the mediation process. To enhance your conflict management skills! Perfect for, but not limited to individuals involved in the following fields: Business, Law, Family Therapy, Psychology, Healthcare, Mental Health, Education, Criminal Justice, Conflict Resolution, Environmental Studies, Human Resources, Entertainment, and Social Sciences. Perfect for people who are representing clients in mediation sessions regularly and people who themselves will be involved with mediation as parties. Alexia Georgakopoulos, Ph.D., is a Professor in the Department of Conflict Studies at Nova Southeastern University, USA. She is the Director of the Institute of Conflict Resolution and Communication, a conflict resolution training and consulting firm specializing in delivering educational training and certification to professionals. A world class scholar and practitioner in mediation with numerous articles, book chapters, and speaking engagements, she was featured on NBC’s Today Show to discuss peace in the diverse world. 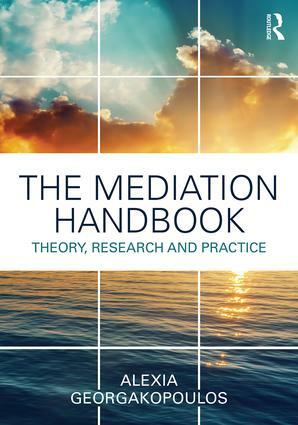 Alexia Georgakopoulos is the Editor of The Handbook of Mediation: Theory, Research and Practice, by Routledge, 2017 (click here for details). Alexia Georgakopoulos works in both domestic and international contexts. She is approved by the Florida Supreme Court as a qualified primary trainer for Florida Supreme Court Certification in Mediation. Her training is based on two decades of experience, practice, and academic work. 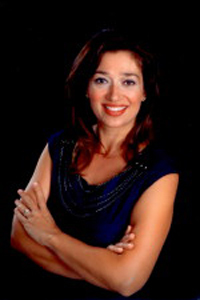 Alexia Georgakopoulos works as a professional trainer and consultant for multinational organizations, school systems, healthcare organizations, family systems, governmental agencies, religious organizations, community-based organizations, and international organizations. She delivers mediation, facilitation, communication, diversity, and conflict management trainings. The Carl DeSantis Building is home to the H. Wayne Huizenga School of Business and Entrepreneurship’s undergraduate, master’s and doctoral programs. Its state-of-the-art amenities provide our students with a comfortable, professional, contemporary and functional academic environment. 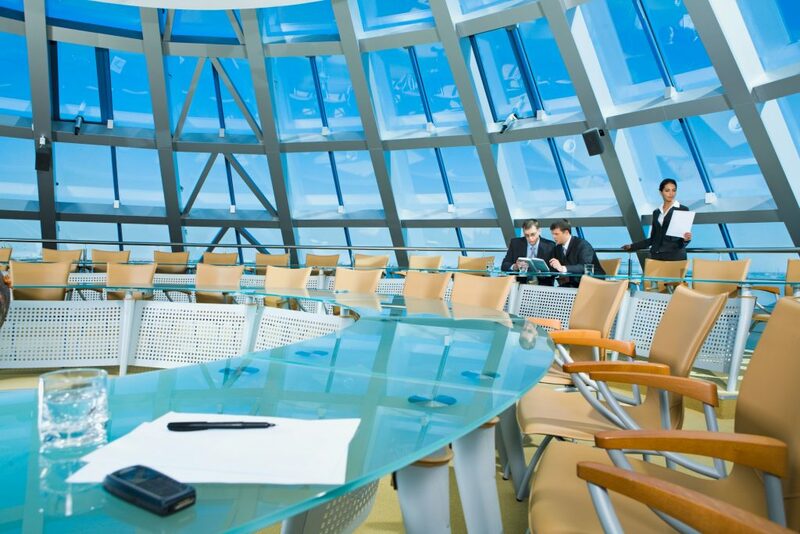 The Institute of Conflict Resolution & Communication has chosen this facility because it provides a comfortable learning environment with state-of-the-art conference facilities. For your convenience, the DeSantis Building includes an Einstein Bros. Bagel store. Parking is available in multi-story parking garage adjacent to the Carl DeSantis Buidling. Public parking costs $1/hour. Institute of Conflict Resolution and Communication is a training and consulting firm specializing in delivering educational training and certification to professionals.